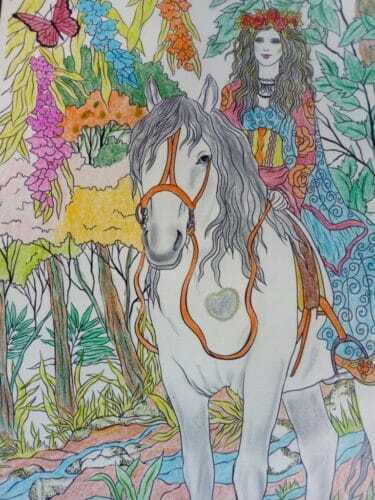 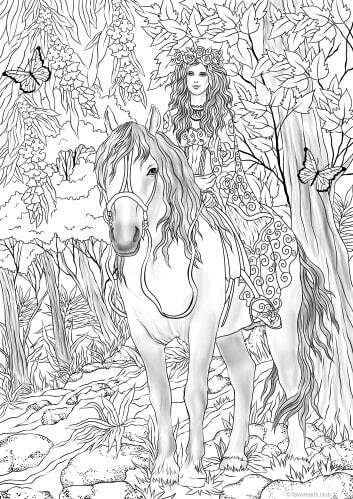 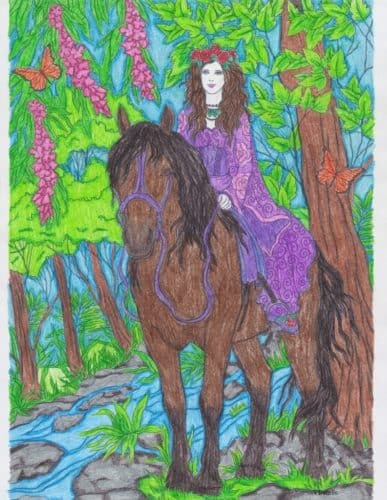 Check out this stunning fairy on a walk through a magic forest with her horse and have fun with this printable coloring page for adults. 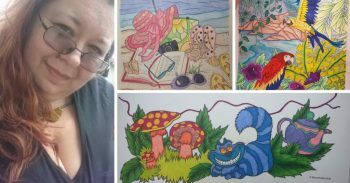 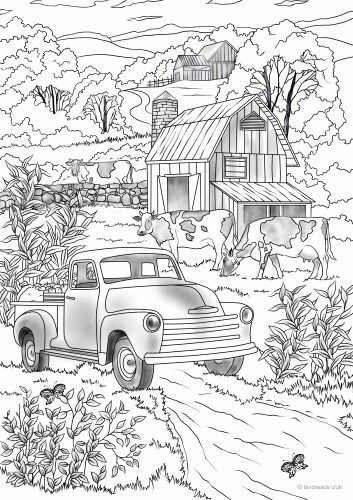 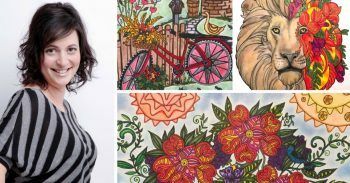 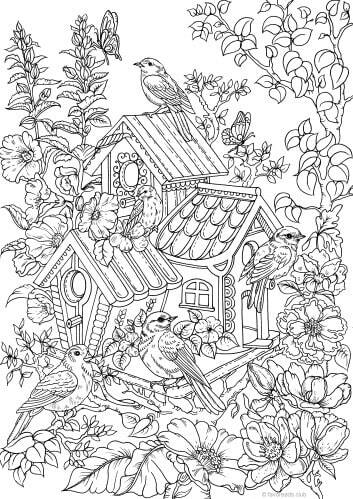 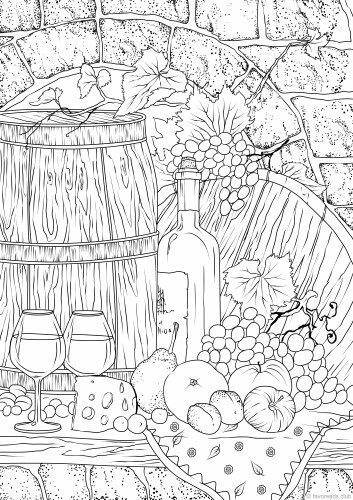 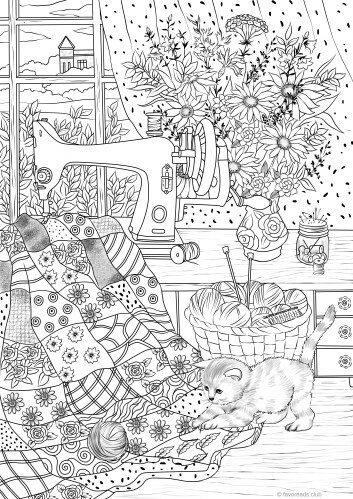 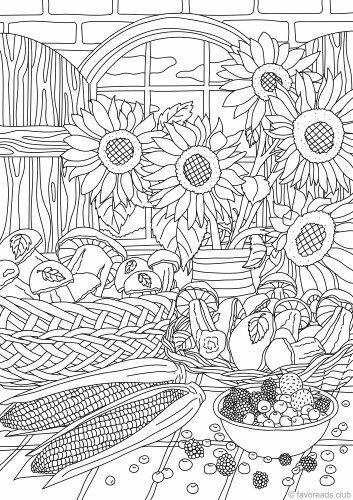 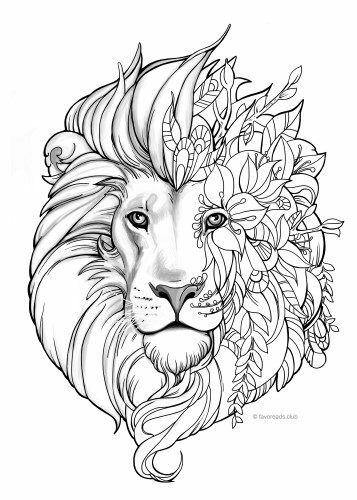 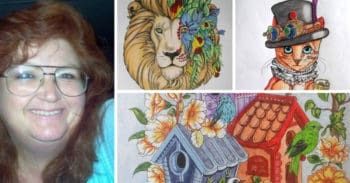 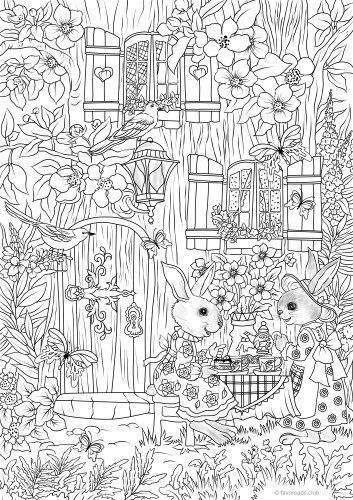 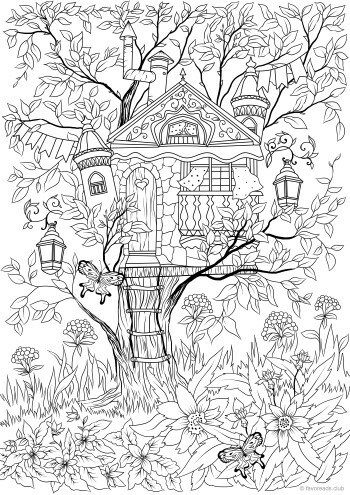 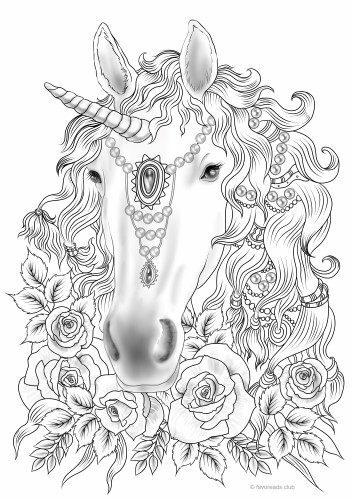 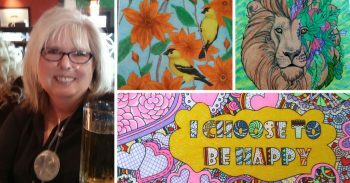 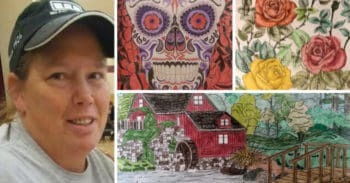 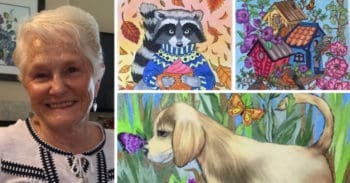 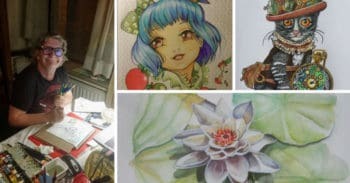 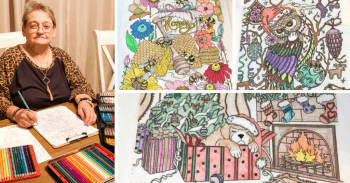 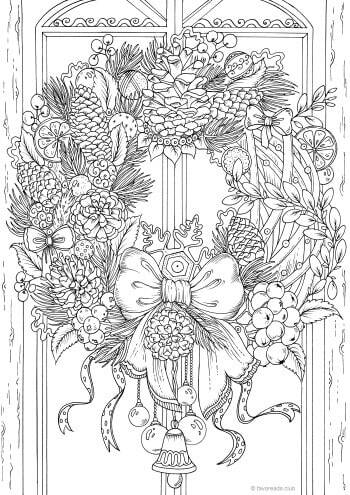 The whole coloring page is well done for one who like to color. 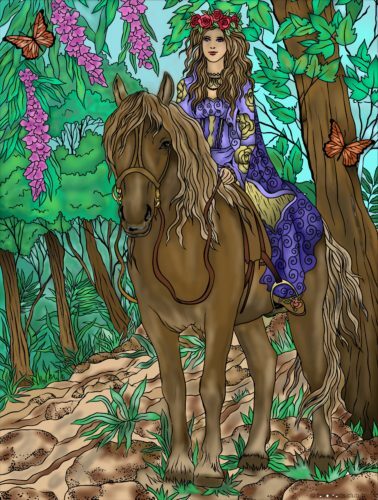 This is such a pretty design I loved coloring it!